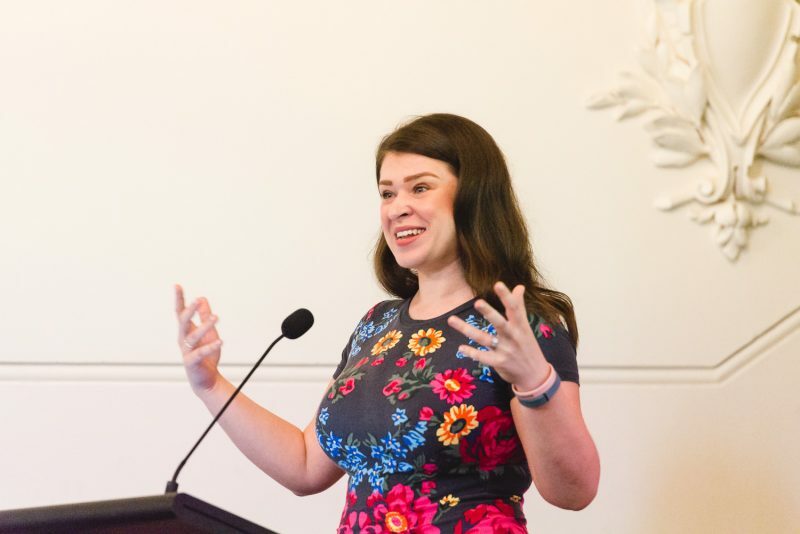 Ideal for corporate audiences and business networking organisations wanting concrete knowledge to amplify their digital footprint, Iolanthe delivers her ‘What Social Media Isn’t’ talk with joy and #realtalk to keep your guests entertained and inspired. There’s plenty of takeaways in this punchy 30 minutes! In her empowering, warmly-delivered talk Iolanthe shares key successes and failures from her decade in business. 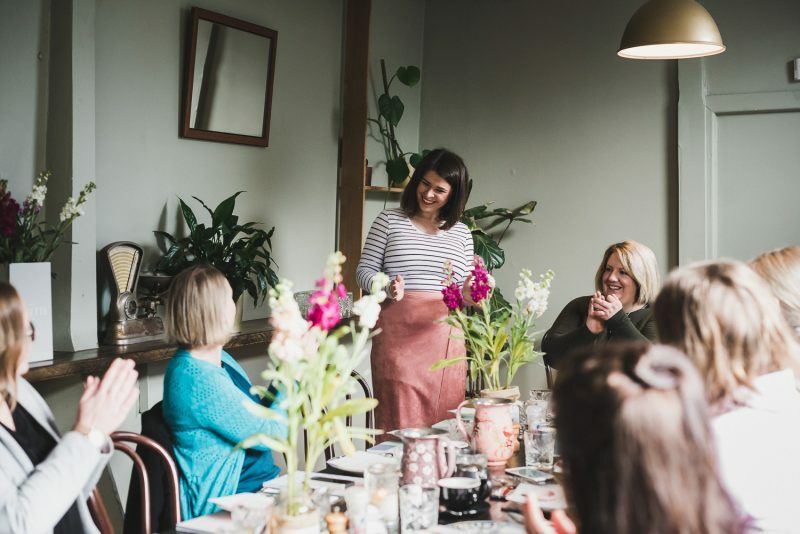 Relatable, accessible and a friendly ‘kick in the pants’, Iolanthe reveals why entrepreneurship is the way to life lived on your own terms. Courtesy of her successful career as an estate agent and auctioneer, Iolanthe enjoys rare insight into challenges of marketing effectively in the property space. 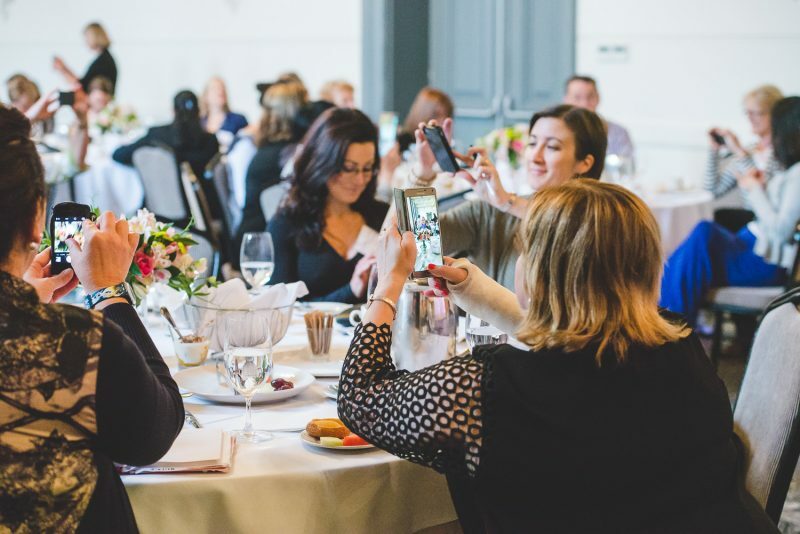 Engage the Director of expert real estate digital strategy agency Ruby Assembly to inform your office or franchise on impactful best-practice social media as part of their daily prospecting activities. Get in touch with Iolanthe about your next event. How did you find out about Iolanthe?